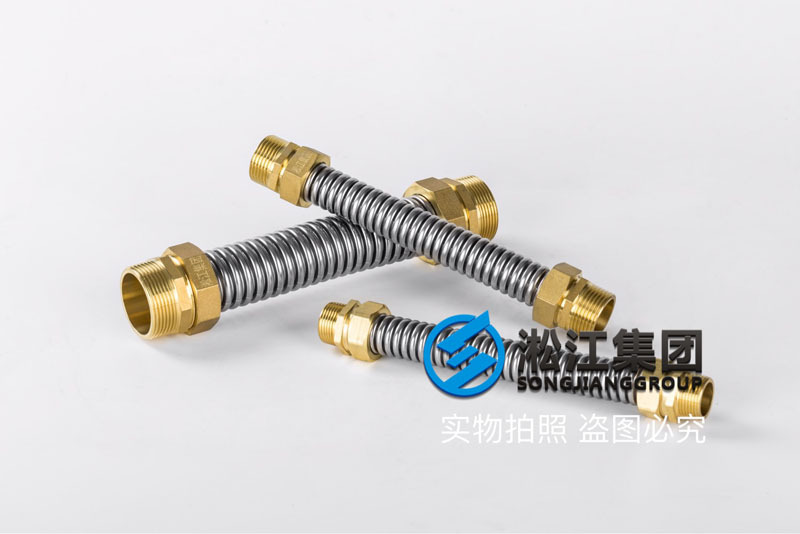 "Air conditioning hose] the soft connection of the central air conditioner fan" let each room be quiet. " 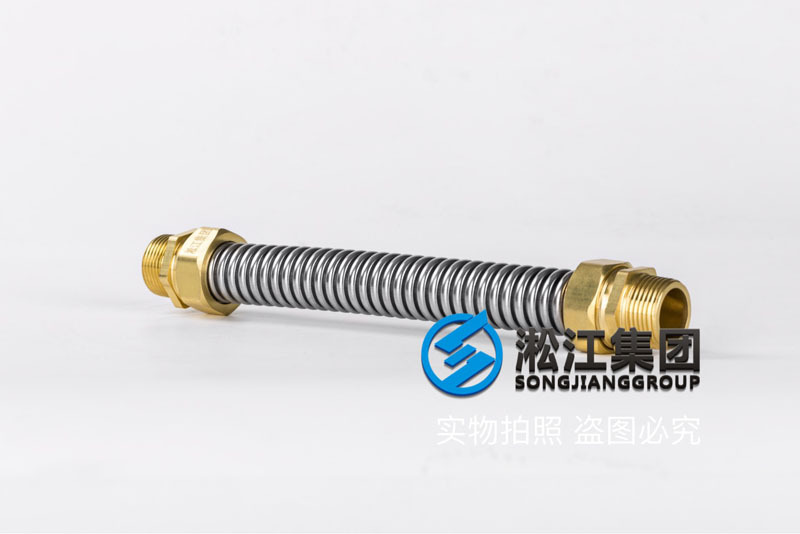 Shanghai Songjiang absorber group limited official website for your introduction:  of the central air conditioning air conditioning hose soft connection "let each room quiet" information, Songjiang group for many star hotels, universities, hospitals, airports and other high-end places supporting air conditioning hose, make every fan vibration isolation, to reduce noise, give you a quiet and comfortable environment. General central air-conditioning fan coil will install soft connection, the inlet and outlet water will be installed on the valve, filter, connecting the 3 parts. 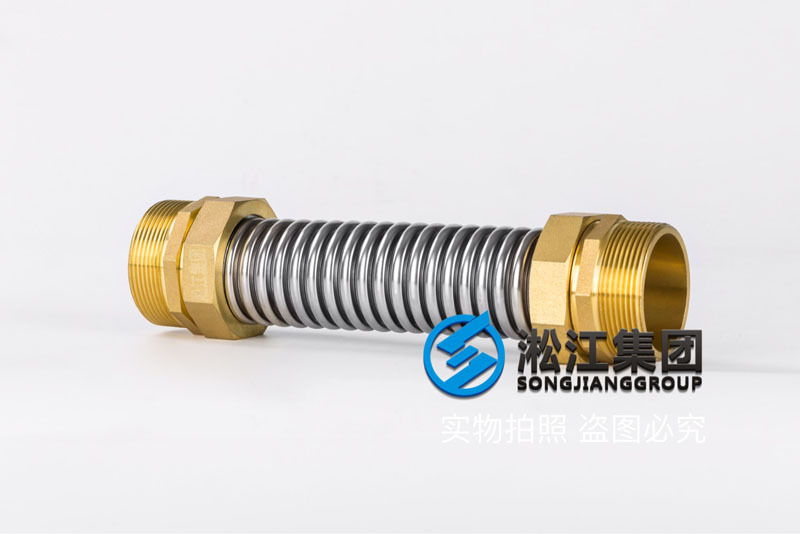 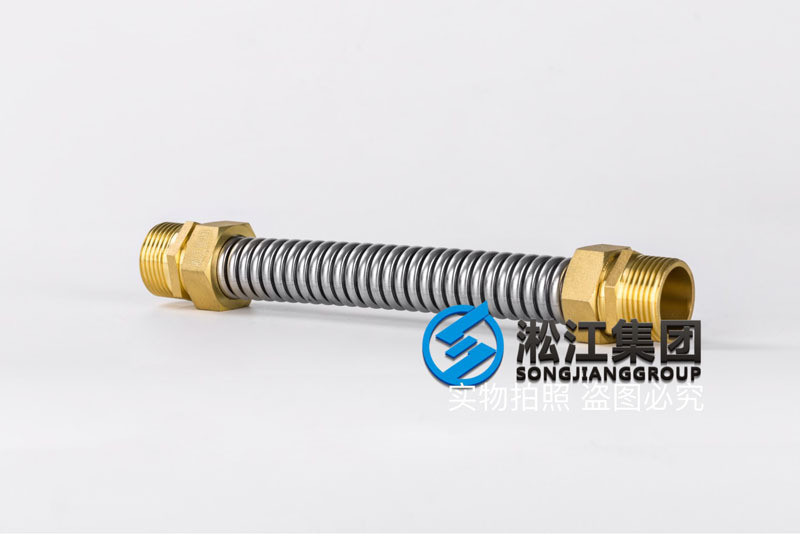 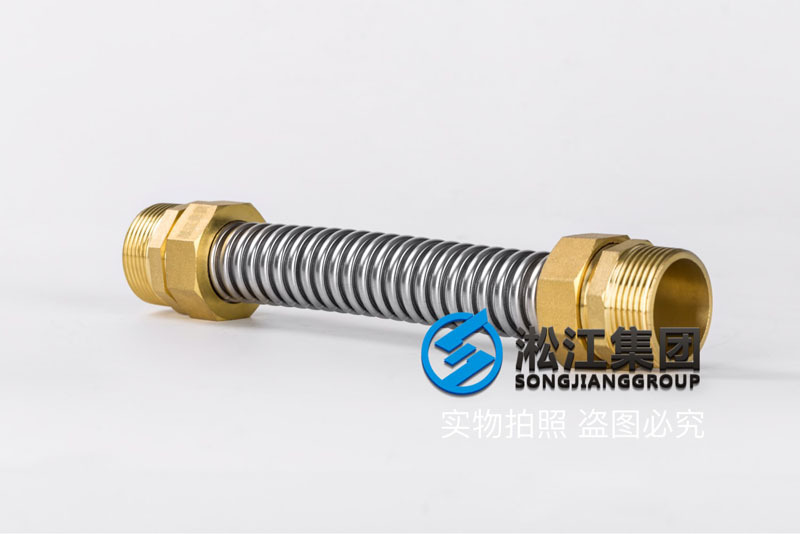 The water in the air conditioning system in continuous circulation, resulting in pipeline vibration and noise generated, in order to better meet the needs of each fan coil in the quiet, each fan coil inlet and outlet installation soft connection, can greatly reduce the vibration and noise, and at the top of the fan coil installed 4 hanging type spring shock absorber so, can be completely with the floor and the fan coil pipe system isolation, so as to achieve the fan vibration, and vibration effect of floor pipeline.